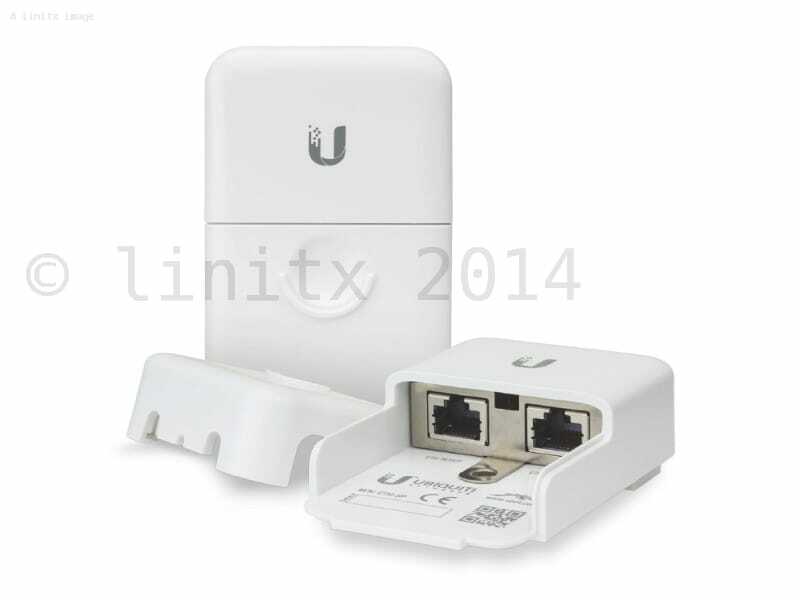 Introducing the Ethernet Surge Protector, model ETH-SP, from Ubiquiti Networks. 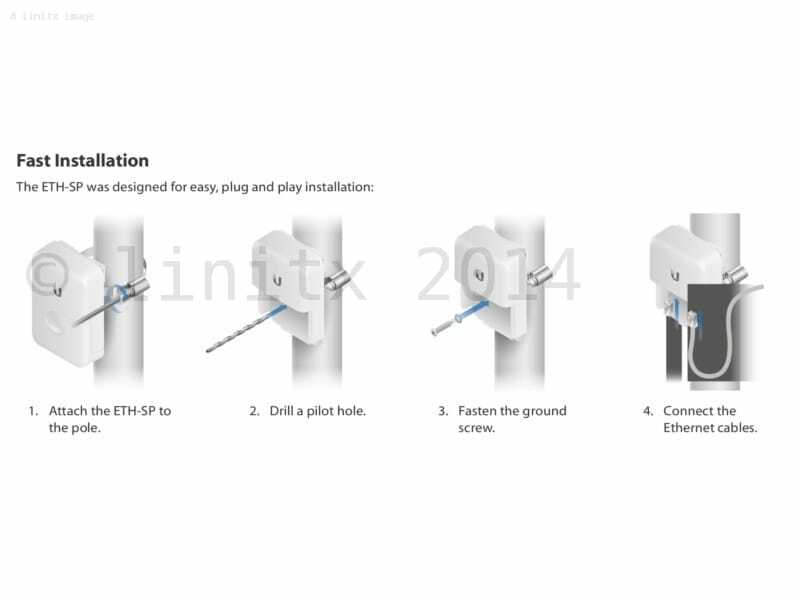 The ETH-SP is a cost-effective solution for protecting sensitive, third-party Ethernet devices from damaging electrostatic discharge and surges. 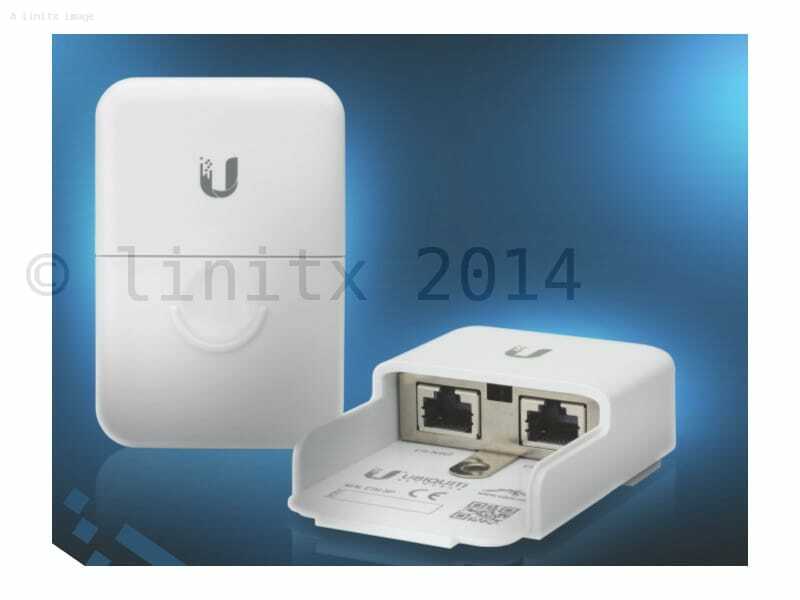 Since all Ubiquiti airMAX devices already have robust ESD protection built in, adding the ETH-SP to the installation provides an additional layer of protection to the network. The ETH-SP is engineered to protect any Power?over?Ethernet (PoE) or non-PoE device with connection speeds of up to 1 Gbps. Two passive, surge-protected RJ45 connections provide maximum equipment compatibility. 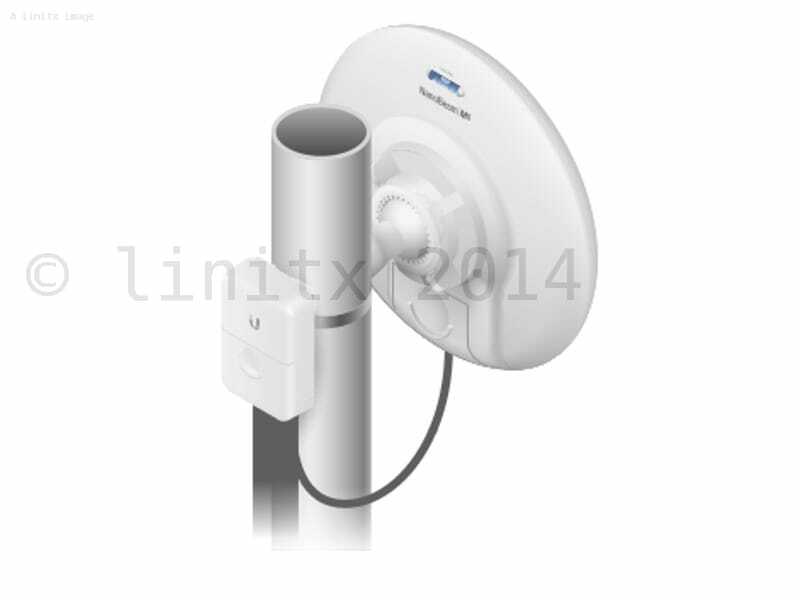 All Ubiquiti airMAX devices are equipped with ESD protection. However, to protect third-party devices, the ETH?SP provides essential ESD protection to guard against costly service calls and downtime. 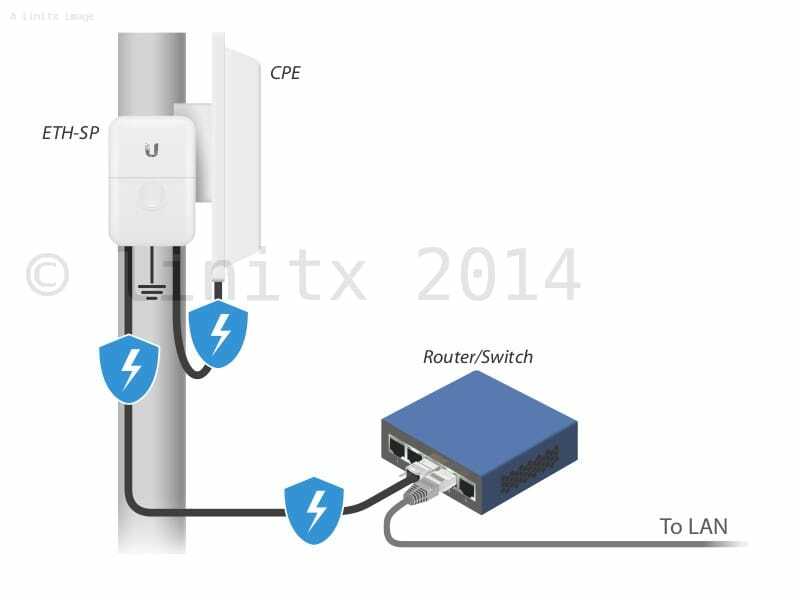 For example, protect your subscriber networks by installing the ETH-SP next to CPE devices. Damaging ESD attacks and surges will be diverted to the ETH-SP and safely discharged into the ground, so the CPE and other network devices are protected.